Turner Retarder slows the drying time of acrylic gouache paints to allow a watercolour-like graduation or smooth surfaces without brush strokes. Using too much Turner Retarder may cause the painting surface to be tacky for a few days. Designed for use with Turner Acryl Gouache, a range of opaque acrylic paints which dry quickly to a matt finish and which are water-resistant once dry. 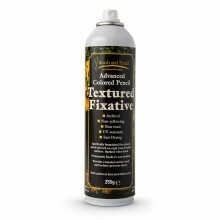 This retarding medium lengthens the working time before the acrylic layer dries and becomes water-resistant. 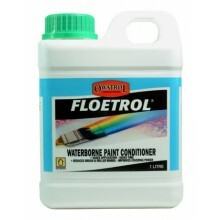 It may also be used with other water-based paints.